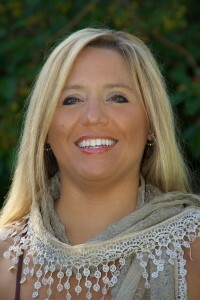 Betsy Dornbusch, author of the SEVEN EYES epic fantasy trilogy, will be signing books at our local Barnes & Noble this weekend. If you’re in Denver, Colorado – please come join us! If you’re not in Denver then no worries – there are options for you too! Remember to shop local by buying print books at your local bookstores during this holiday season. If your local bookstores are too far away then remember the indie bookstores that ship (Powells, Mysterious Galaxy, IndieBound, etc). If you are looking for a recommendation for a reader who loves epic fantasy then I highly recommend Betsy’s books! 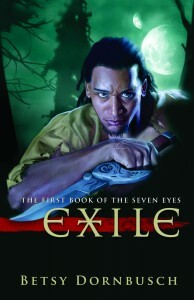 Book #1 in the series is EXILE and is about an illegitimate king exiled from his own land and struggling to clear his name. 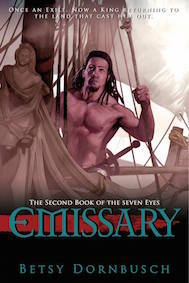 Book #2 in the series is EMISSARY and was named One Of The Best Science Fiction, Fantasy and Horror Reads by Kirkus last spring. The last book in the trilogy, ENEMY, comes out in Fall 2016.